Mubadala Investment Company, Abu Dhabi’s strategic investment and development fund, has exchanged a set of strategic agreements with Uzbekistan, in which future partnerships can be explored across three key strategic sectors. The three sectors are: the conventional power generation, renewables and the oil and gas sectors of Uzbekistan’s economy. The agreements will build on the existing strategic government-to-government relationship between Uzbekistan and the UAE, seeking to support efforts to drive efficiency and expansion in the Uzbek economy. 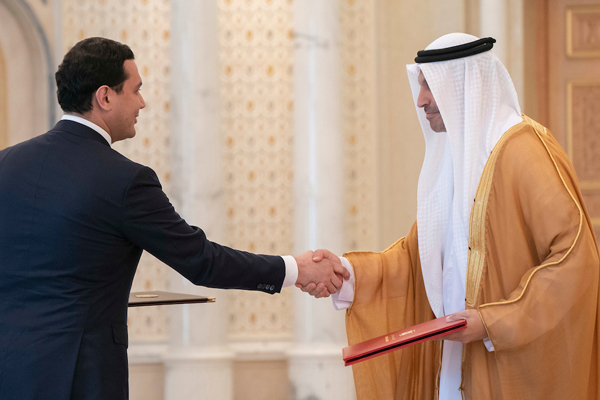 Khaldoon Al Mubarak, CEO and managing director, Mubadala Investment Company and Sardor Umurzakov, Minister of Investments and Foreign Trade in Uzbekistan, concluded the agreement.